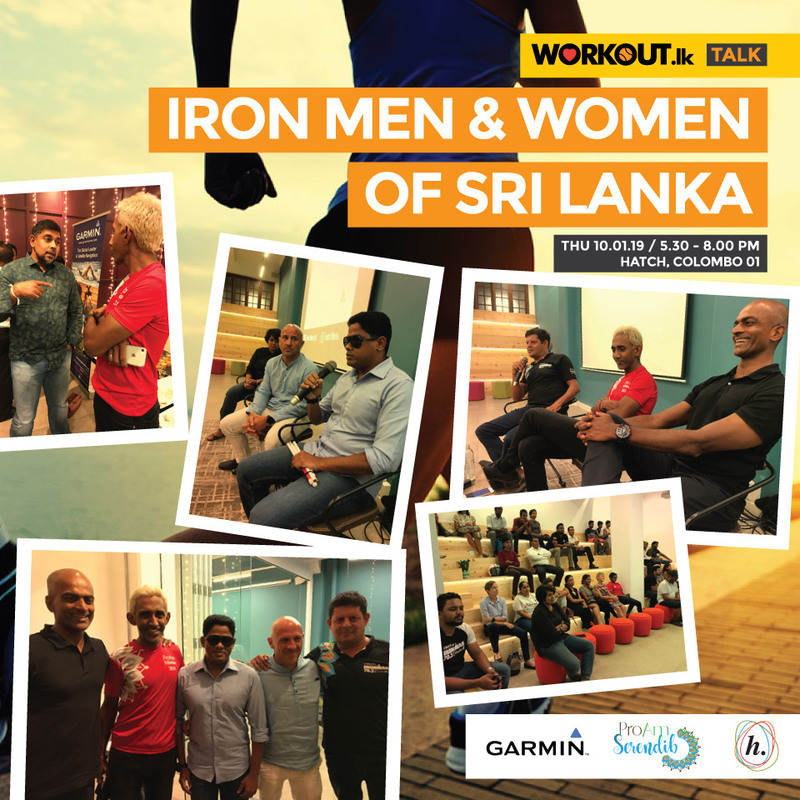 What a way to start 2019 with our panel talk featuring the true iron men and women of Sri Lanka and the most inspiring one to-date! We were truly honored and privileged to feature the most renowned and iconic endurance athletes our nation has produced, to hear their vision for the country, and how they have transformed challenges and adversity in to a journey of realizing their true human potential. Thank you to Julian Bolling, Yasas Hewage and Rajan Thananayagam. We also heard three remarkable individuals reveal the most inspiring stories of courage, perseverance, and true grit who pushed boundaries, limitations and challenged stereotypes to become the people they are today. 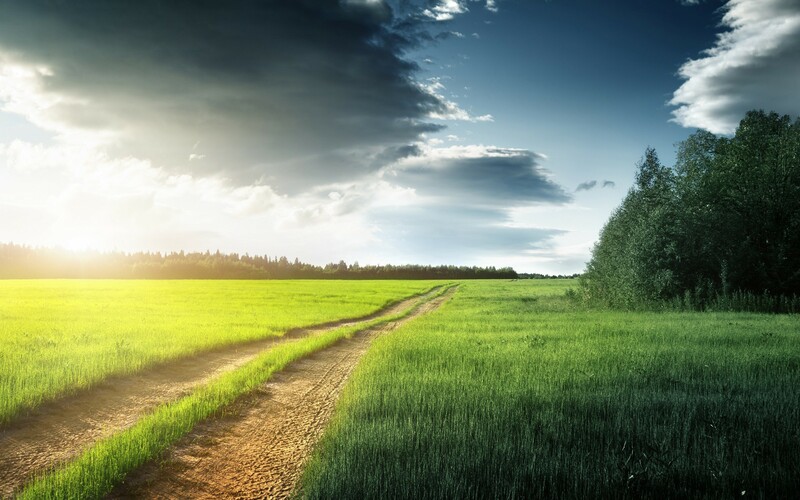 Khalid Oshman, Denis Crassier, Sheron Mendis your hopes, dreams and ambitions inspire all of us! Thank you to all the participants who stayed late despite their busy schedules till the very end and for giving us great positive feedback. Technology partner: Garmin Lanka for introducing the best technological tools that aim to push the limits of athleticism. Beverage partner: Promolanka Marketing for Kuvings for providing nutrient rich cold-pressed juices to our audience. Venue partner: Hatch for facilitating a conducive space for innovation and knowledge sharing.